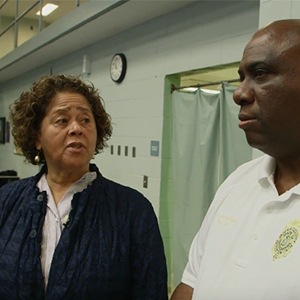 Drawn from interviews with more than 250 students, parents, teachers and staff caught up in America’s poverty to prison pipeline, Anna Deavere Smith’s Obie-Award-winning solo performance shines a light on a lost generation of American youth and exposes a justice system that pushes youth of colour living in poverty out of the classroom and into prison. Best known for her role in The West Wing, the award-winning playwright and actor uses her singular brand of theatre to explore issues of community, character, and diversity. In 2012 she was awarded the National Humanities Medal by President Barack Obama who praised her for her talent to ‘open up minds and nourish souls, and help us understand what it means to be human’. 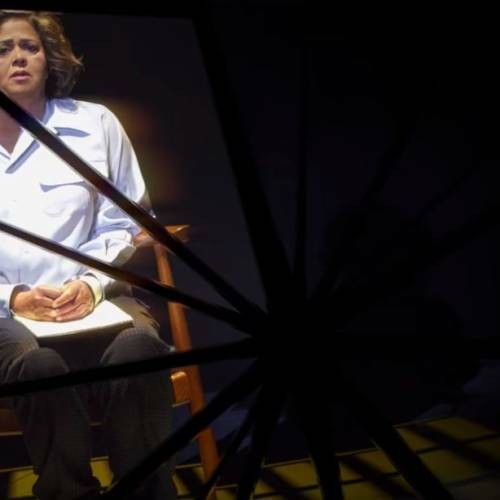 Anna Deavere Smith returns to the Royal Court Theatre’s stage for her first London appearance in over 25 years. Presented by LIFT and The Royal Court Theatre with support from Jordan Roth/Jujamcyn Theaters. Produced by Anna Deavere Smith and the Pipeline Project. Wed 20 Jun post-show. Free with a ticket to that evening’s performance. Kwame Kwei-Armah, Artistic Director of the Young Vic and former Artistic Director of Baltimore Center Stage, chats to Anna Deavere Smith. Whilst Kwame Kwei-Armah was Artistic Director at Baltimore Center Stage the venue played a crucial part in The Anna Deavere Smith Pipeline Project, which Notes From the Field is a part of. The theatre was a site of research for the project, with Kwame Kwei-Armah and Manager Director Michael Ross being two of their most important hosts. 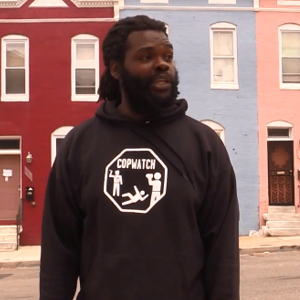 Join us as Anna and Kwame discuss the project and the production. "Giving America’s trauma an urgent voice"
"It’s difficult to overstate just how good Smith is"